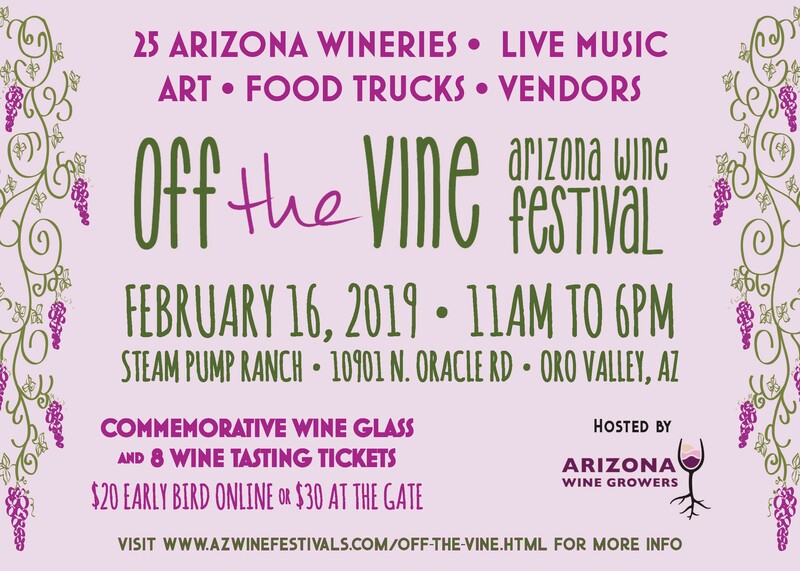 Bodega Pierce will be joining the Arizona wine industry at the Historic Steam Pump Ranch in Oro Valley for the 6th annual Off the Vine Arizona Wine Festival. The event will feature exclusive tastings from several of Arizona’s vineyards and wineries, live local music, great vendors, and even better times. 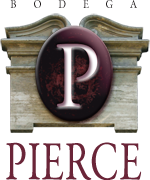 Buy your tickets prior to the event to save $10, and don’t miss your chance to taste and take-home Arizona’s excellent wines! Price of admission includes a commemorative glass and 8 wine tasting tickets.